” Respect the Earth! It is not the legacy of our fathers but a loan of our children”. The coffee for those who like a strong espresso, a burst, a pleasant “shock” of energy that is transferred from the palate to the whole body, sending a unique feeling of strength and vitality. The amount of cream that is released during the suppy, also due to a finer and wise grind, is truly remarkable and its persistence in the cup is incomparable. A rich and persistent aroma due to the high concentration of perfumes of a strong coffee. Satisfies the palate, combining the bitter sensations to an idea of chocolate. It is the typical Italian espresso: strong and full-bodied. With its great sweetness it is the ideal coffee for a ristretto espresso, but not too strong. 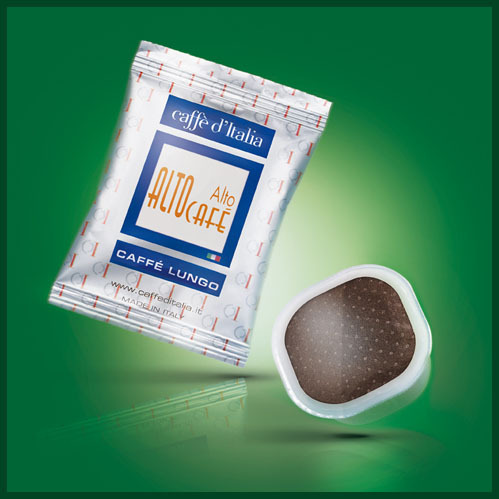 The ideal coffee at any time of your day, providing you a pleasure that will accompany you infusing sweetness and good humor. It is a natural sweetness, combined with other positive feelings, the result of a crop of ripe beans, roasted and ground to the midpoint so wisely. Has a delicate flavor not aggressive. Will convince you that the sweetness is among the best ingredients for life. The cream is very light, the dominant flavor of citrus brings out the fine and unmistakable aroma, the sensations in the aftertaste characterize this great mixture and gently mean that it is the most loved coffee by the ladies. For who can not give espresso coffee up. 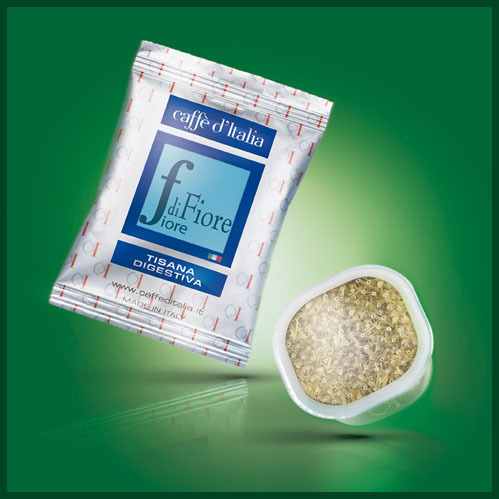 The choice of varieties particularly poor of caffeine that make up our blend “Cuore” allows us to create an excellent product for those looking for pleasing aromas and flavors of coffee but do not want to feel the effects of caffeine. It is characterized by an intense flavor that offers the right balance between body and sweetness and is so good for those who can not give up espresso, also for reasons of the heart! 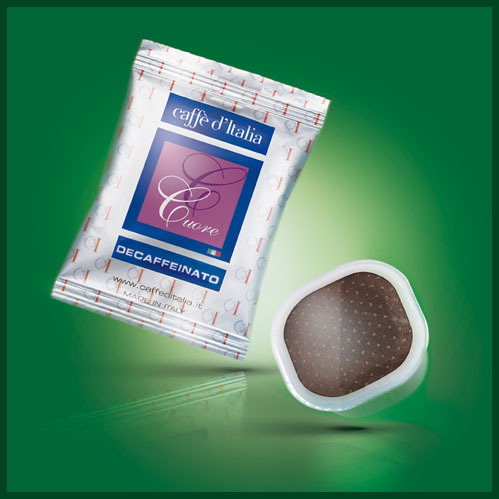 Coffee toasted with chocolate, very delicious and intense aftertaste, for moments of real pleasure. It is a blend made up of selected Arabica and Robusta to which is added natural cocoa during the toasting phase.Coffee and chocolate: the perfect couple for your feelings. 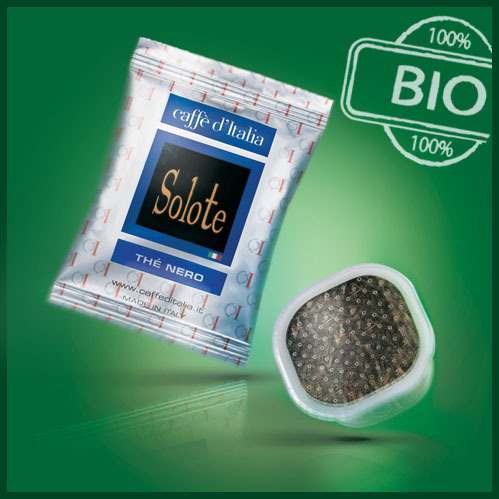 It is our “long coffee”, which is obtained thanks to a peculiar attention during the grinding, it offers a long lasting coffee break experience. It is a coffee thought up especially for countries where people drink long coffee. It is not an American coffee but just a “long espresso”. Tasty lemon tea with an intense and lasting aroma. Really pleasant drink you can have in any moment. In summer time, put in a fridge could become your favourite ice tea. Made up with natural organic Italian barley, it is rich of healing properties: anti- inflammatory, bone’s revitalizing. It helps brain activity due to it contains magnesium and potassium. It is a valid alternative for who can not assume caffeine. To find the right energy and overcome stressful moments. It reduces stress and neurosis, enhances physical and mental performances. 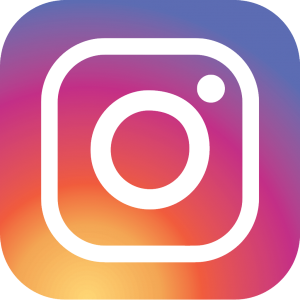 CafeGin will give you moments of real break. It is our chocolate…let us say mini-chocolate. Ideal for your little breaks. Little quantity for a great experience. “Cioccolino”, alone or combined with milk could become your daily ritual during your busy winter days! 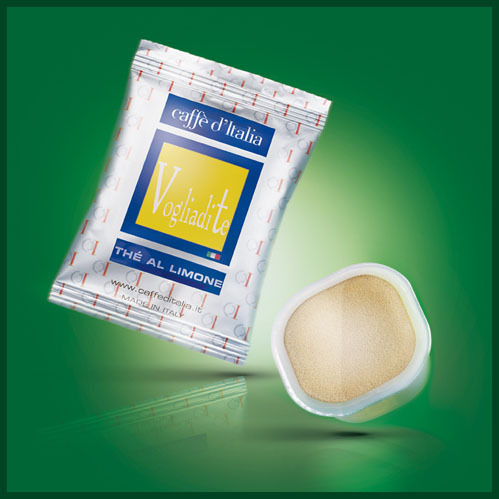 Ideal to prepare your Cappuccino or your hot chocolate. It is the perfect way for your favourite “Macchiato” that you can have directly into your office. Black tea has countless properties. It can help maintain a good overall body health, it has beneficial circulatory effects and is rich in flavonoids, known as good antioxidants. Due to its high content of tein, compared to other tea varieties, it improves concentration and stimulates the brain. Ideal for breakfast, with a strong and full flavor, our tea blend comes from an accurate selection of organic tea. Enjoy it to the natural, with the addition of lemon and sugar or honey, or with the addition of milk …in full respect of the English tradition. Ideal for a natural infusion with antioxidant power. 100% infusion of green tea, with benefic properties: it influenced positively the metabolism, antioxidant, it helps reducing cholesterol. A beneficial and pleasant infusion, rich in polyphenols, natural defense molecules against free radicals. Product: Combined fruits and leaves for an infusion rich in antioxidants. A great red and wild fruits mix for a beneficial beverage tasty and naturally colorful . When you unwrap the portion you will enjoy a strong essence of elder and hibiscus, release from the infusion while the erogation you will enjoy the raspberry, current and blueberry flavor. Tastefully and pleasing slightly tart strawberry and woody apple flavor with characteristic sweet sour taste that you can fell in your mouth. Our herbal infusion aids in natural digestion with fennel, anise, peppermint and liquorice . Useful if you think you have eaten too much: only few sips and you will start to feel the benefit that fennel seeds, peppermint, liquorice and star anise give you . This herbal mix contrast the making of intestinal gas and the feeling of bloating. When you unwrap the capsule you can smell a strong fennel fragrance and then peppermint and liquorice. When you taste it is like eat those scents : a very tasty and healthy tisane. The finest camomile pollen heads and cardamom for a sleep aids infusion. Product: camomile flowers and cardamom in a sleeps aid tisane. The beneficial effects of this infuse is extraordinary (terrific, very special)because it doesn’t contains sedatives but it has antispasmodic property that helps muscles to relax; anti-inflammatory property that make it an excellent soothing remedy, decongestant and sweeten. The cardamom mix add this beverage in vitamins C and K, useful for cardiovascular disorders, and in polyunsaturated fats, useful against high cholesterol.